In one of the biggest turnouts ever in the concert series, the park was transformed into a Cuban festival of music. 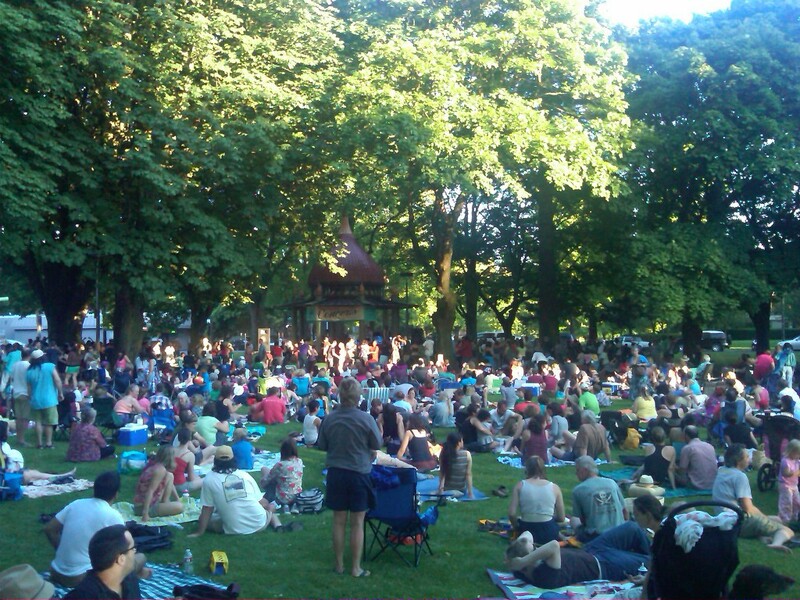 The park was nearly full as people of all ages enjoyed the warm summer evening. If you missed it, don’t worry – there are three more concerts scheduled. 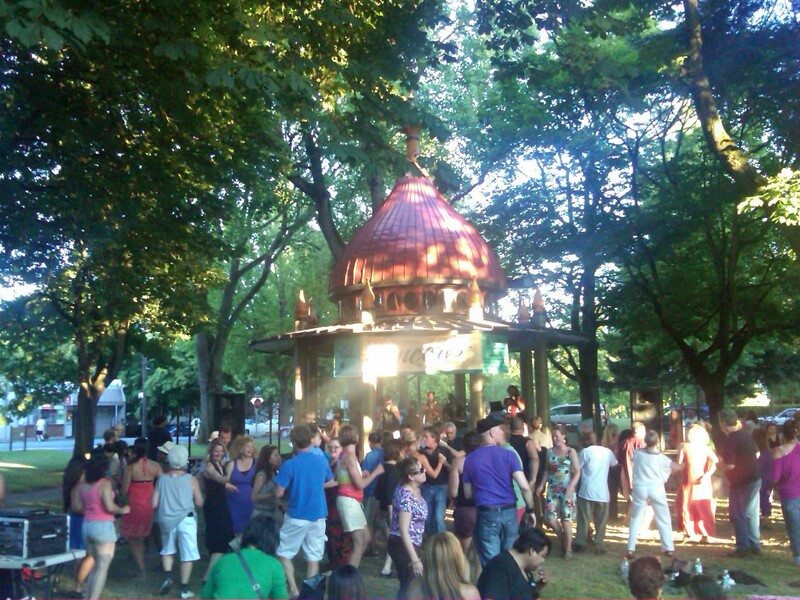 Visit Dawson park starting at 6:30 the next three straight Wednesdays. Enjoy the summer weather!